Growing up in the mountains of West Virginia, my creative spirit thrived through the exploration of natural materials. Some of my earliest memories involve those objects created from materials found in nature. After years of study and travel, I am now settled in the foothills of North Carolina, enjoying life on a horse farm with my husband and two blue heelers. My work in the studio allows me to continue expressing my creativity through specialized objects adorned with animals and foliage that have nothing to do with necessity but are utilitarian in their own right. 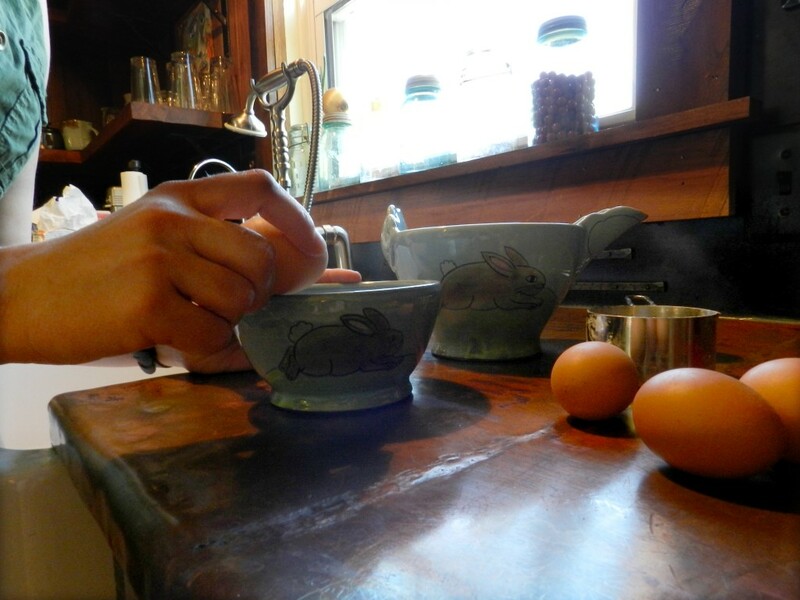 View the handmade pottery process and inspirations. Stay informed of upcoming exhibitions, classes, press and other artist-goings-on.